For the first time in the history of the Crafts Biennale at Cheongju in South Korea, Switzerland is going to be present at the jubilee edition in 2017. 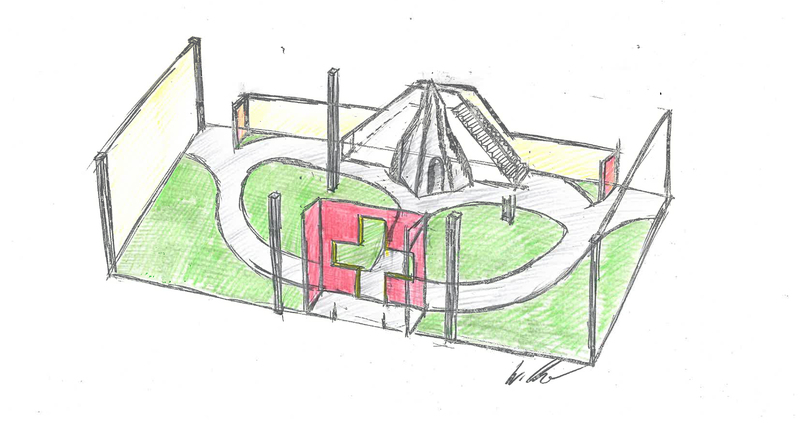 An individually designed pavilion in an ideal position will present Switzerland. 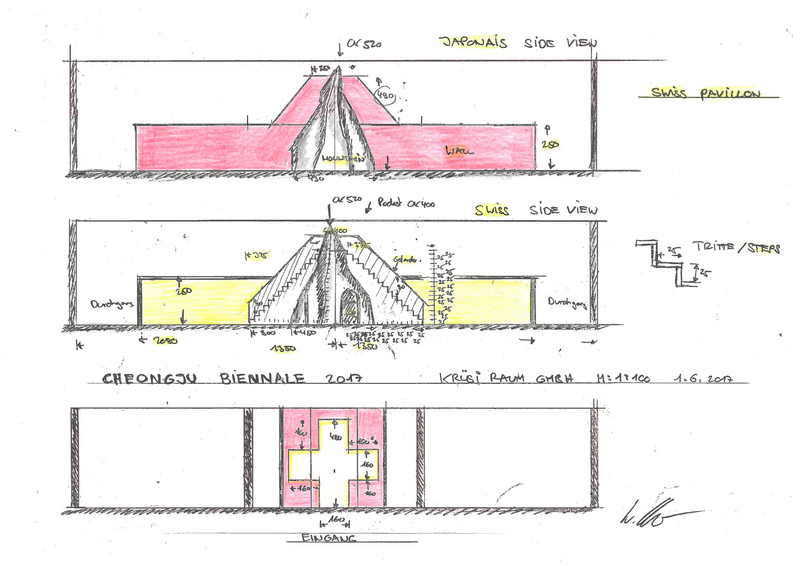 The Cheongju International Craft Biennale Committee (CICBC) invited Switzerland to apply and was fully satisfied with the exhibition design submitted. In January 2017 the CICBC confirmed Switzerland’s presence at this important cultural event. The Crafts Biennale in Cheongju enjoys a very good reputation and attracts an audience from all over East Asia. Up to 500,000 visitors are expected. Switzerland will occupy 400 square metres of space displaying high-quality exhibits made by 51 different craftswomen and men. In making the selection, a strong emphasis was placed on the versatility of Swiss craftsmanship. Thus Switzerland is exhibiting products in wood, metal, ceramics, stucco, lime, glass, textiles, leather and paper. Presenting itself as a bridge between present and future, Switzerland has chosen as its theme “The Future of Craft”. The display shows that a broad variety of materials and processes are important to further innovative development, even in a small and prosperous country. The way ahead lies in creating beauty and quality in a wide diversity of products. In an ideal location near Japan, Finland, the UK, Italy, Germany, Mongolia and Korea, the Swiss display occupies 400 square metres and features a very wide range of products in wood, metal, ceramics, stucco, lime, glass, textiles, leather and paper. The 51 arts and crafts practitioners participating come from all over Switzerland: 30 are women and 21 men. There are also three colleges, presenting their students work.